The big day has almost arrived. The Mountain View team will present simultaneously in New York and Paris to show us its latest hardware. We know there will be the new Pixel 3 and 3 XL, but they will not be alone. Are you ready to browse the world of Made by Google? What has Google got in store for us this year? 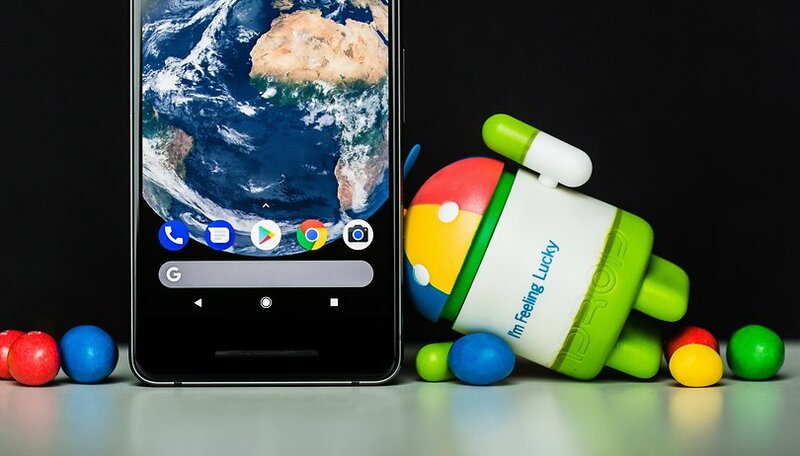 During the Google event, scheduled simultaneously both in New York (at 11:00 local time) and Paris (at 17:00 local time) the new Pixel 3 and Pixel 3 XL will finally become official. If you are watching the event in the UK, that’s a 16:00 kick off time. We also expect to see the new Pixel Slate, a Pixel 2 in 1 with ChromeOS, the Google Home Hub, a speaker with a display in the style of Amazon Echo Show, and a new Chromecast. The event will be streamed live directly from the venue online. Just open YouTube and tune in to the dedicated live stream, linked below! Will you follow the live stream of the Google event? Yes, I wouldn’t miss it! I don't know yet, maybe. No, I'm not interested in the event. What makes you curious about the Google event? Do you think we'll see a new Chromebook or not? I don't get why people are excited over product launch advertising. All the details will be available shortly for much quicker consumption. Do you watch infomercials recreationally too? Have you nothing better to do with your time?